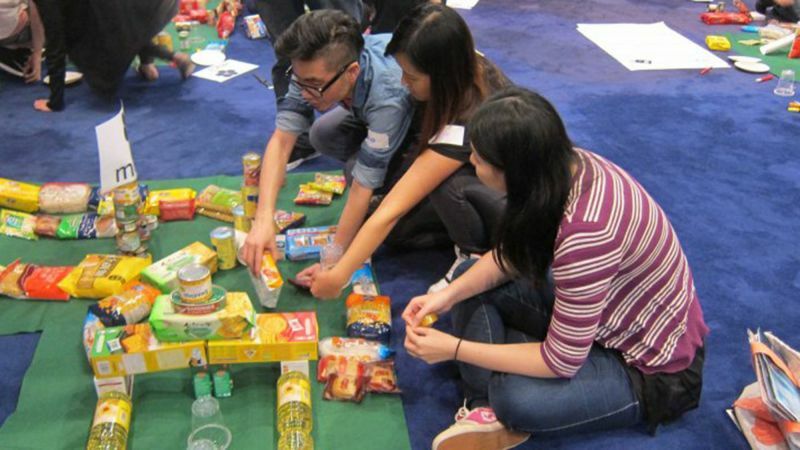 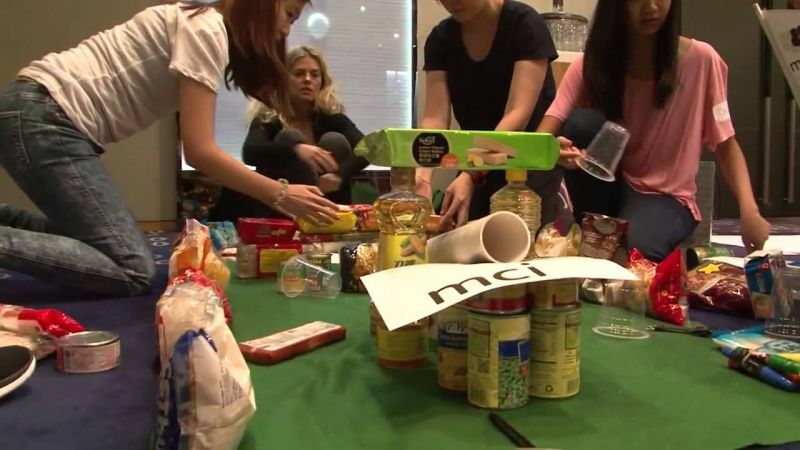 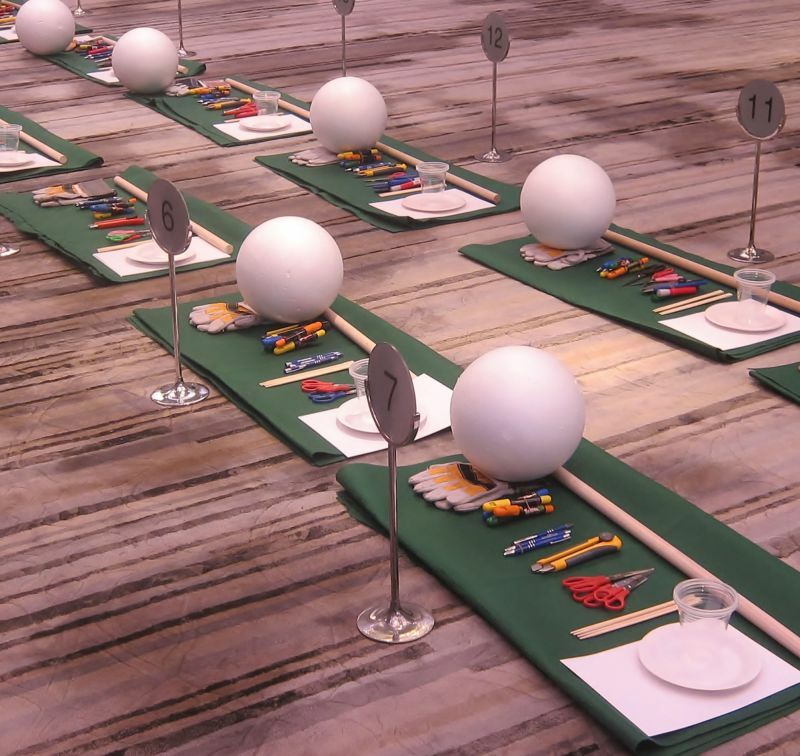 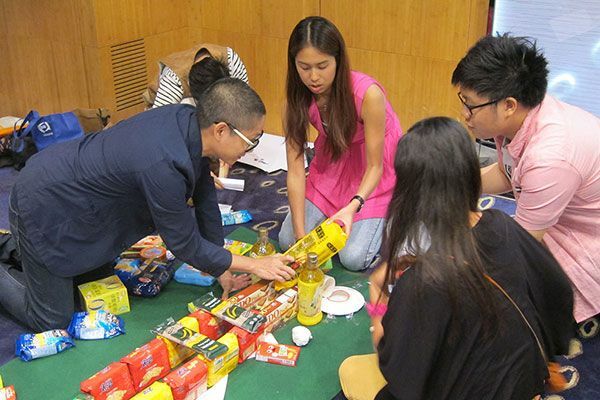 Teams design and build a golf course out of food items they give away. 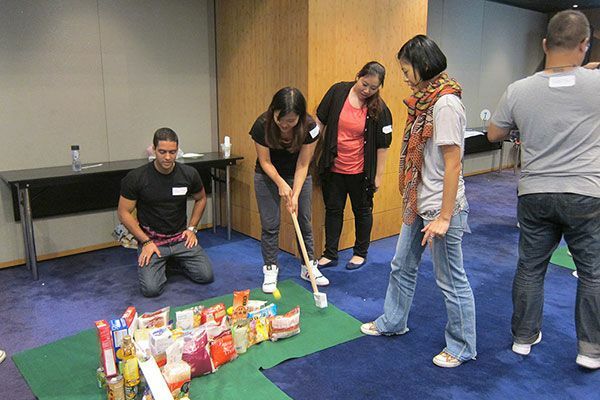 Golf has always been a popular sport for business networking, be it on the fairway or in the conference room. 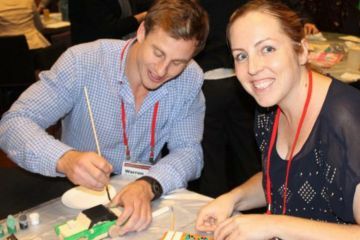 We've turned this venerable sport into a fun and engaging mini version that allows everyone to get involved in a meaningful way. 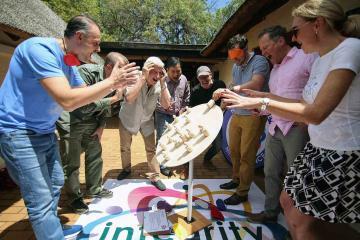 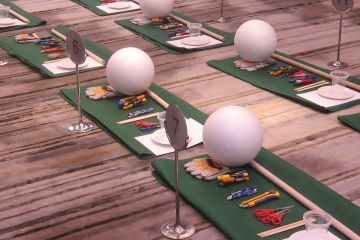 With Hole in One, participants work in teams to design and build a challenging mini golf course which they will eventually play in a competitive and fun tournament. Teams design their course using the materials provided. 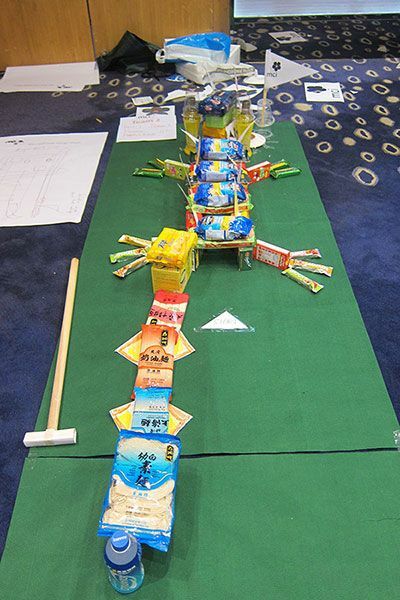 The challenge is that each hole must be constructed to be fun, challenging, and conceptually different. 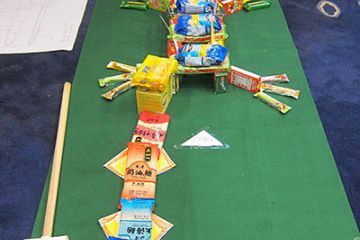  Each team will also be responsible for designing and constructing their own putter that they will use in the final tournament as they play each hole and keep score. 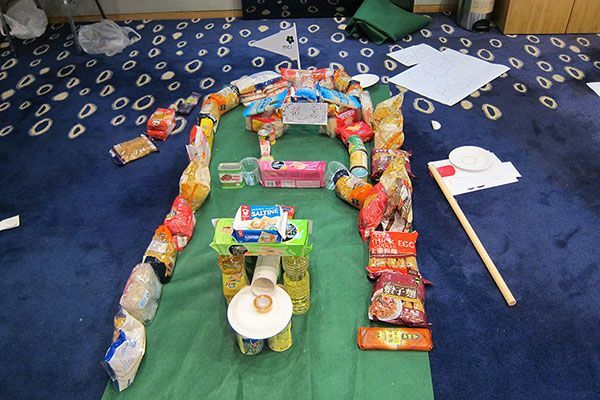 Hole In One is a high energy activity where everyone gets involved in all aspects of answering challenging questions, creative design and building the course to having a go on the green. 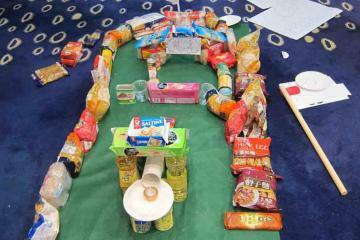 Creativity and ingenuity are sparked! 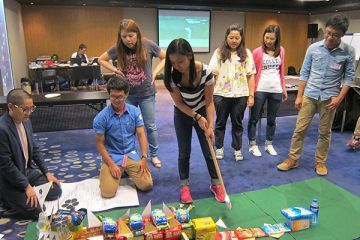 Communication and project management skills are drawn on as they design their mini golf course. 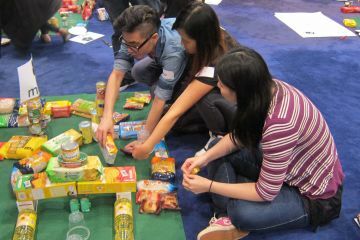 Participants have fun and feel great giving! 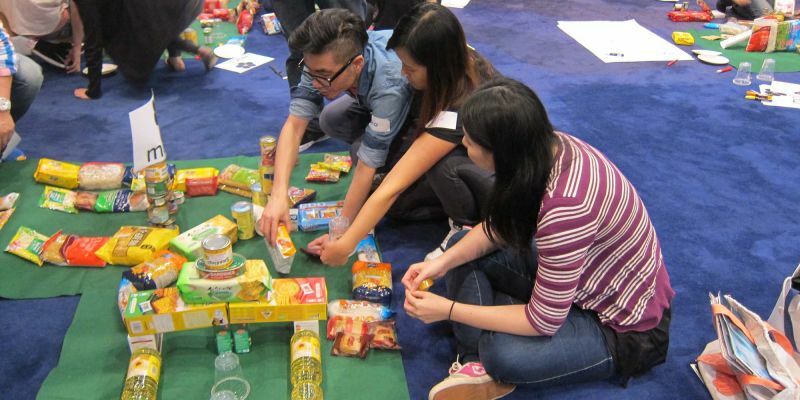 After the team building event, the food will be donated to your chosen local charity. 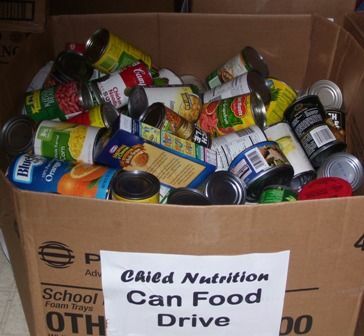 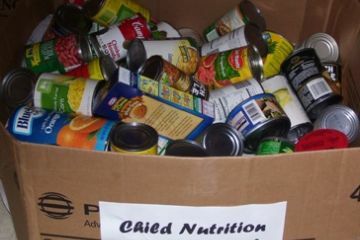 Participants can be asked to bring food to the event for the donation or alternatively the canned and dry goods can be provided according to desired giving budget. Everyone had fun creating their golf course and left feeling great because they were able to give together.